Peachtree Checks / Computer Checks / Check In Middle DLM120 At Print EZ. Peachtree Checks / Computer Checks / Check In Middle Item No. DLM120 Size: 8 1/2" x 11"
Designed For: Peachtree Checks, MYOB, and many more! 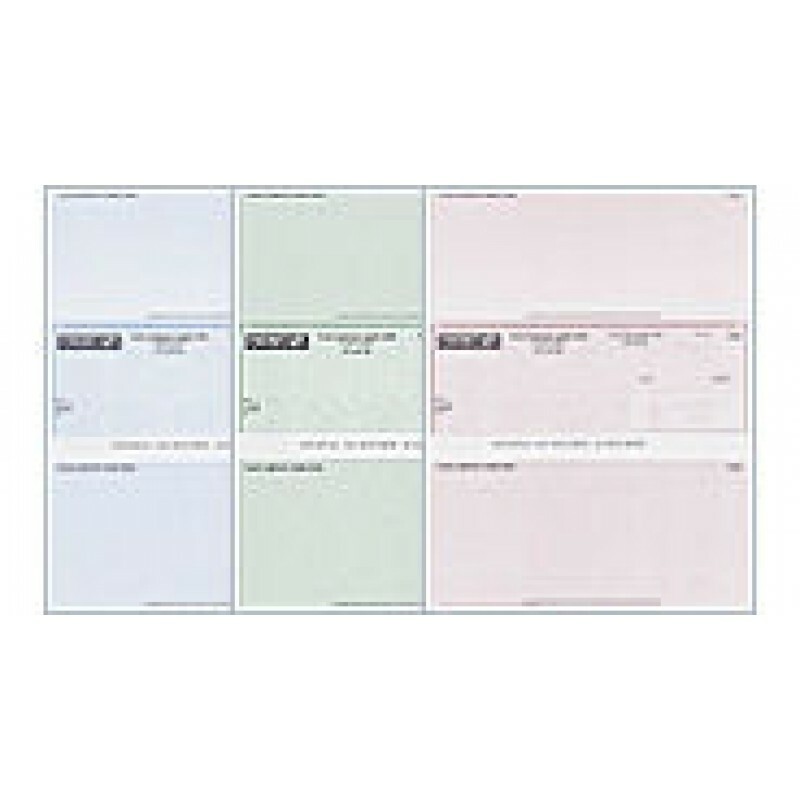 Top & bottom tear-off vouchers provides a payment record for your copy. Checks Desinged to fit all laser/inkjet printers. Choice of consecutive (face up) or reverse (face down) numbering. The best service and no problems. Great quality product and excellent service. We added an image of our mascot to our checks this year and was very pleased with the offer and the outcome. Easy order process, checks came quickly, and were of high quality with the banking institution logo. They don't look cheap at all. Excellent! Very happy with purchase. Super fast ship, and you can't beat the quality for the price. We are a repeat customer and will continue to order! 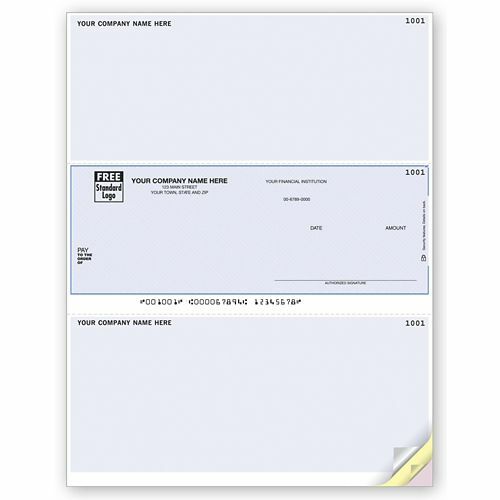 I've been ordering checks from Print E-Z for more than 10 years and have always had a good experience, if there was a problem, they quickly fixed it. Only 2 small issues in 10+ years! Look & work great. Will reorder. I think the quality and service is excellent. I am satisfied with the shipping time. Fast and friendly service. Everything came as ordered in only a couple of days. easy order - good price, can't complain!